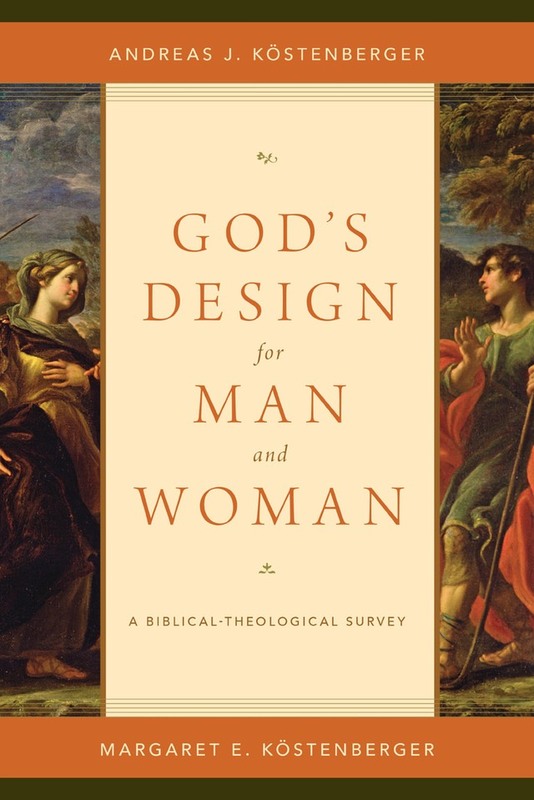 Created in the image of God, man and woman are designed to reflect God’s own nature and being. At the very heart of the Godhead–Father, Son and Spirit–we see the qualities that form the basis of our design as men and women. Just as relationships in the Godhead are equal yet diverse, working together in unity and order, so are these characteristics to be reflected in the way men and women relate to one another. 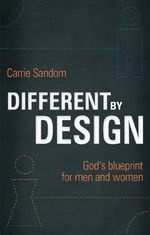 Scripturally grounded, Different by Design presents a biblical context for roles of men and women in marriage, the church and the workplace, with present–day implications for each. An easy–to–read but compelling look at the Bible passages we find difficult to understand and apply when it comes to knowing how God wants Christian men and women to relate, particularly in the church and in the home. 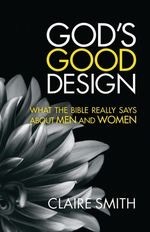 'Models the best of Christian discernment about matters of gender, theology, justice, roles , and gifts. 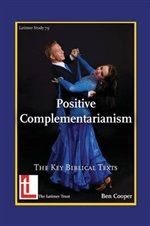 It is faithful in its representation of both God’s character and our own propensity to sin, pastoral in its application of faithful biblical hermeneutics, insightful in its explanation of original word usages and their application, concise in its frame of hot-button issues and the hermenutical fallacies that often fuel them, and charitable in its handling of the motives of those who disagree’ �Rosaria Butterfiled, author of The Secret Thoughts of an Unlikely Convert. What does the Bible say about the role of women in the church?�Given their minority and vulnerable position in the current debate, it is easy for complementarians to come across as negative and defensive. They are not helped in this by the fact that some of the key biblical texts (from 1 Corinthians 14 and 1 Timothy 2) are expressed in negative terms: what a women is ‘not permitted’ to do. The claim here, however, is that the complementarity between male and female portrayed as ideal in the Bible is a thoroughly beautiful arrangement: something to be admired and to aspire to. What’s more, the complementarity functions to promote the gospel: to display it, and to act as a platform from which it can be proclaimed. It is part of the good conduct of God’s household.